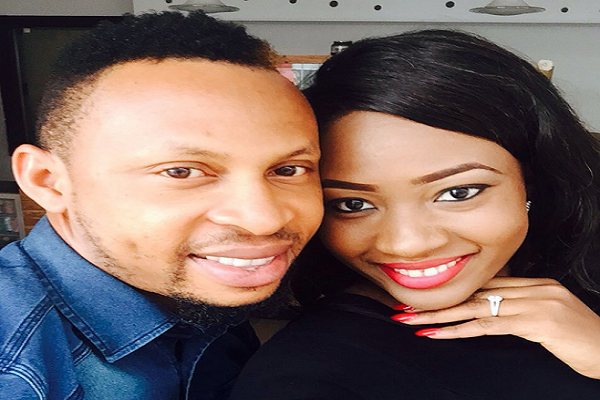 The ex-queen of the Most Beautiful Girl in Nigeria, Isabella Ayuk, is the next big thing to hit Nollywood. 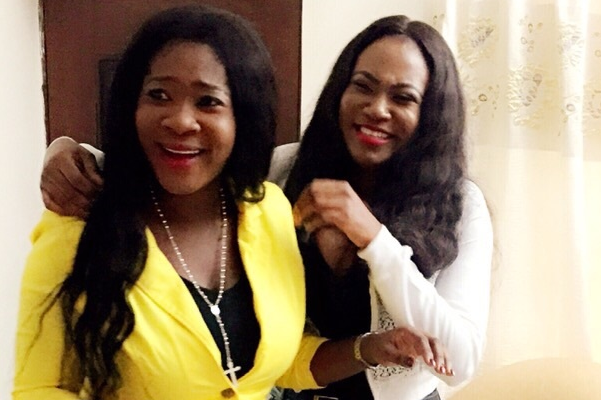 The ex-queen is said to have paved her way into the heart of the movie industry. 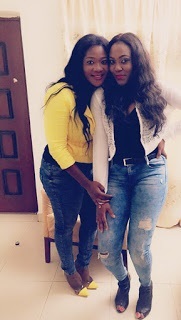 She was seen with iconic Mercy Johnson at a movie set and both decided to take a pic at leisure time. 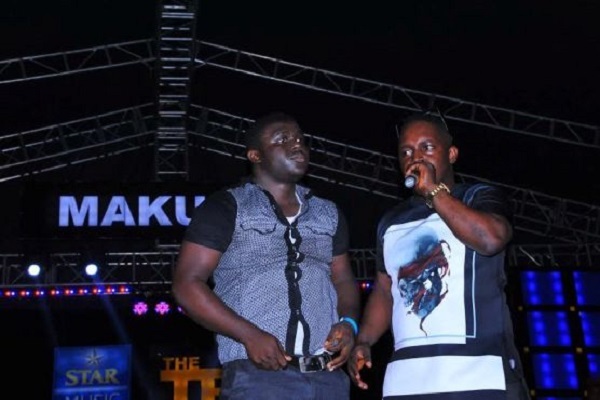 Although the name of the movie is not yet known, the movie is said to be featuring some A-list celebrities in Nollywood. 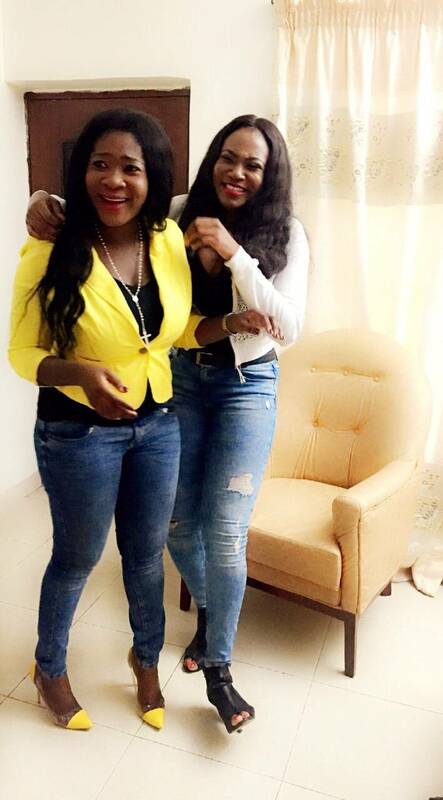 Isabella Ayuk has tried her hands on many things in the past and we dare say she has been successful in most of them. We believe she’ll turn out a success again in her acting career. 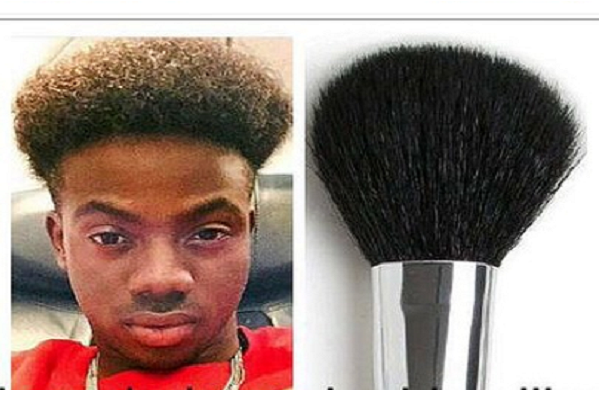 Korede Bello in New Pics. 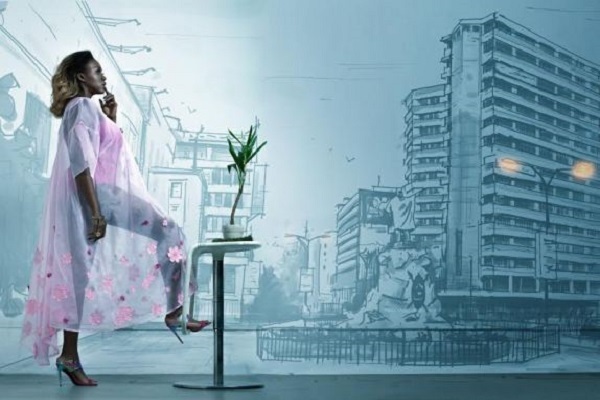 Waje Releases Promo Photos for Her New Single. 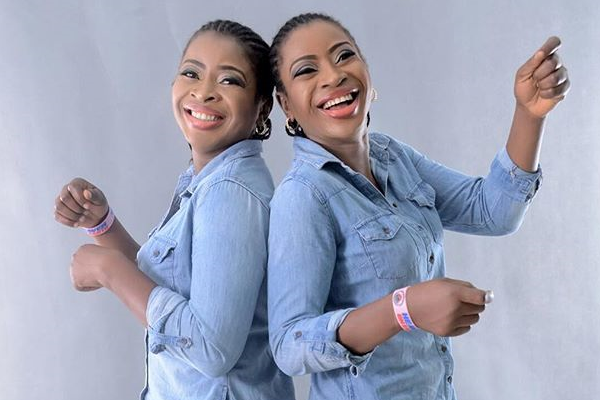 The Aneke Twins Celebrate Birthday Today. 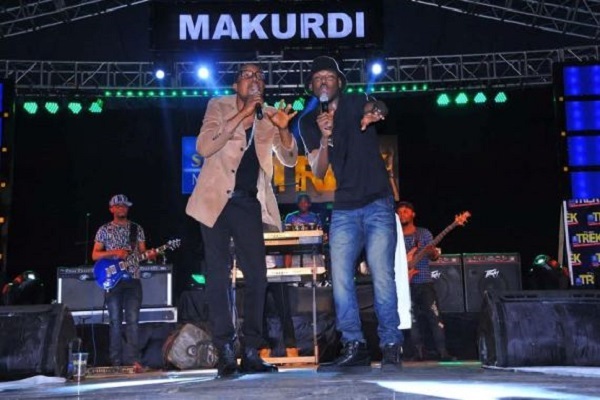 Photos: 2face Reunites with Faze As They Perform Together In Makurdi.